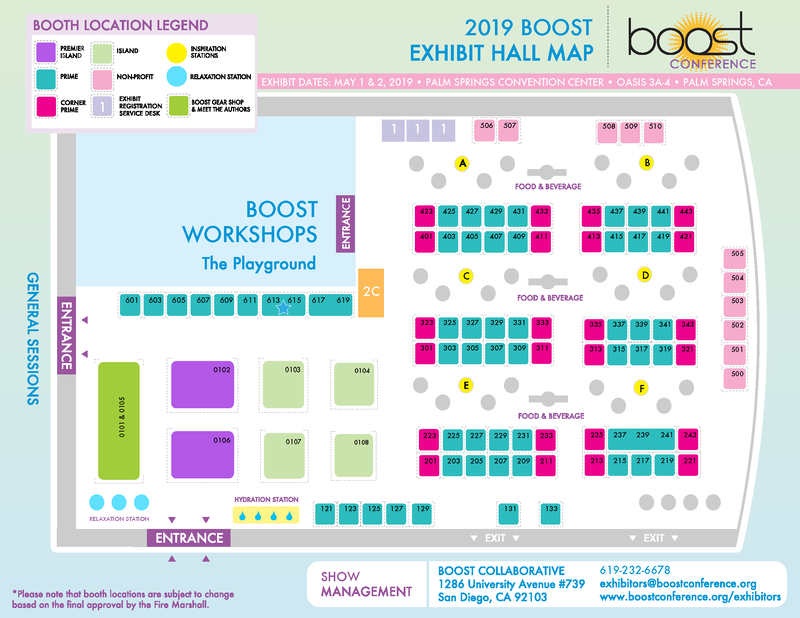 The deadline to reserve and pay for a booth at the 2019 BOOST Conference is March 31, 2019*. Check Payments and Purchase Orders must be received by March 31, 2019 or booth space may be forfeited. Once registered, all payments are due within 30 days and no later than March 31, 2019. 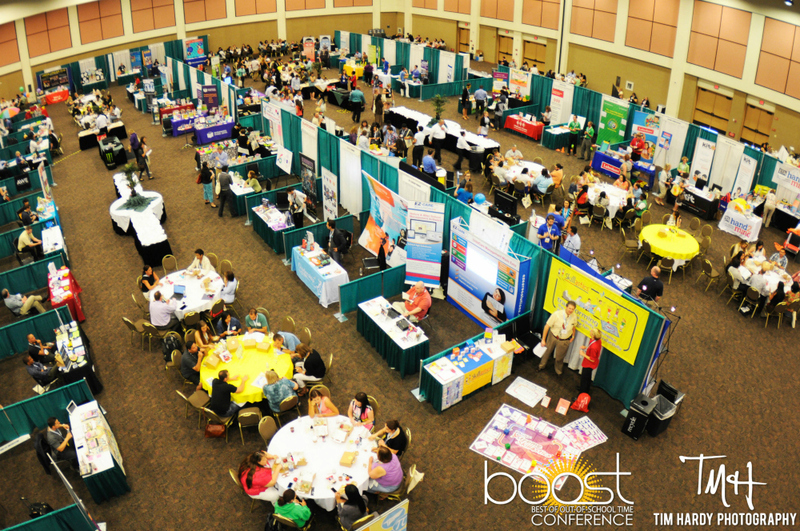 *Exhibitors who do not pay by this deadline will not be advertised in any form of conference marketing including but not limited to website and social media promotions & on-site promotions, or highlighted in the final conference brochure. You will not be allowed to move into the Exhibit Hall until payment is made in full. In the event that you are unable to attend, you may send someone in your place. Please log into our registration website to access your Online Customer Account and change the attending Exhibitor's information. In the event that you do not know your password, you can reset your password. The deadline to submit changes is March 31, 2019. Login into your Online Customer Account. Click on the "view/edit" option under the name of the exhibitor whose contact information you want to change/update. The deadline to submit information for the final conference brochure including company name, company description, company website, target audience and participation in promotional events is March 31, 2019. Late submissions will not be accepted! Click here to log-in to your Online Account to submit/update your company description.